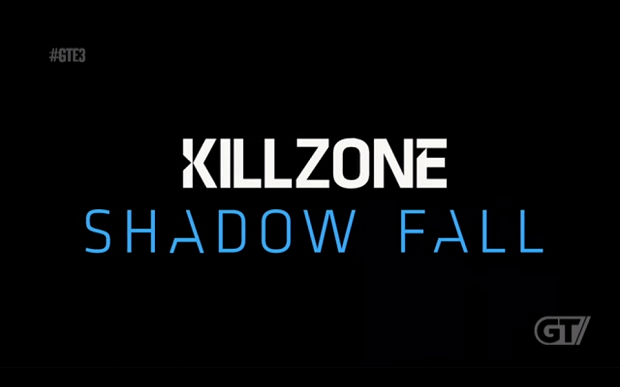 Among the slew of trailers shown during Sony’s E3 press conference was the upcoming Killzone: Shadow Fall. It sure looks like a Killzone game, and damn is it pretty. Check out the first person action below. Killzone: Shadow Fall is scheduled to hit the PS4 sometime in Q4 of this year.